Christians have something that non-Christians don’t. This difference isn’t merely subjective. It is more than an attitude or an outlook on life. Christians have hope. Hope is more than a feeling. Hope is bigger than a wish for a brighter tomorrow. 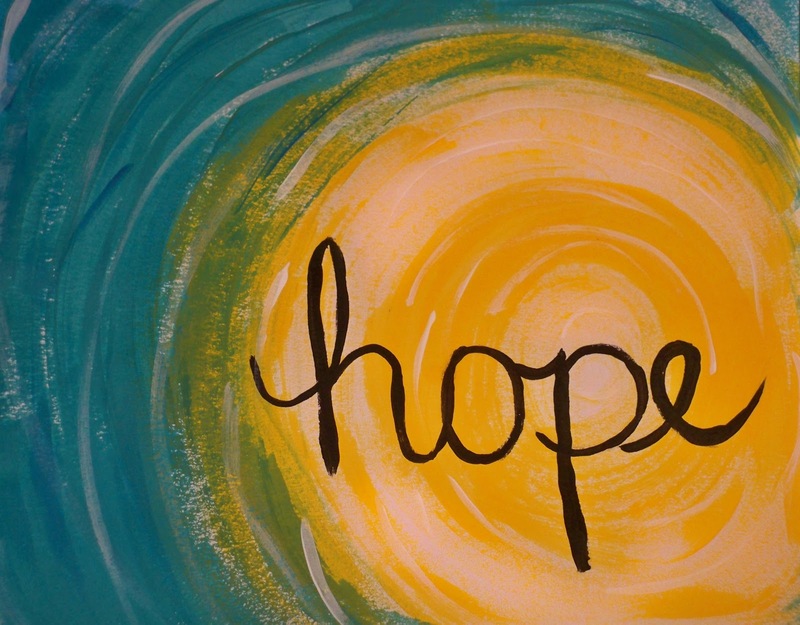 Hope is the confident expectation that God will in fact keep his promises–no matter what may happen. We closed 2016 by spending the holiday season looking at the life-giving power of hope. Will you join us on this journey? Finding Hope: (A Heart of Hope) by Matthew Hiatt on November 20, 2016. Christ, Our Hope: (A Heart of Hope) by Matthew Hiatt on November 27, 2016. The Preparation of Hope: (A Heart of Hope) by Matthew Hiatt on December 18, 2016.